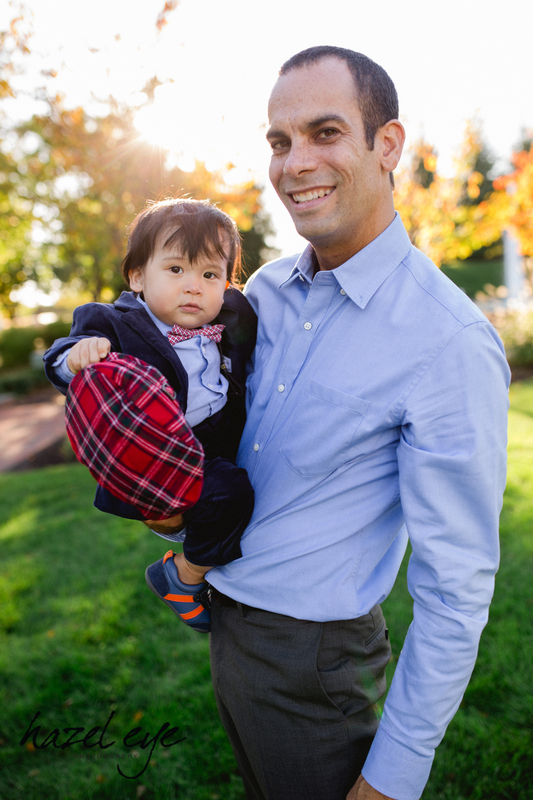 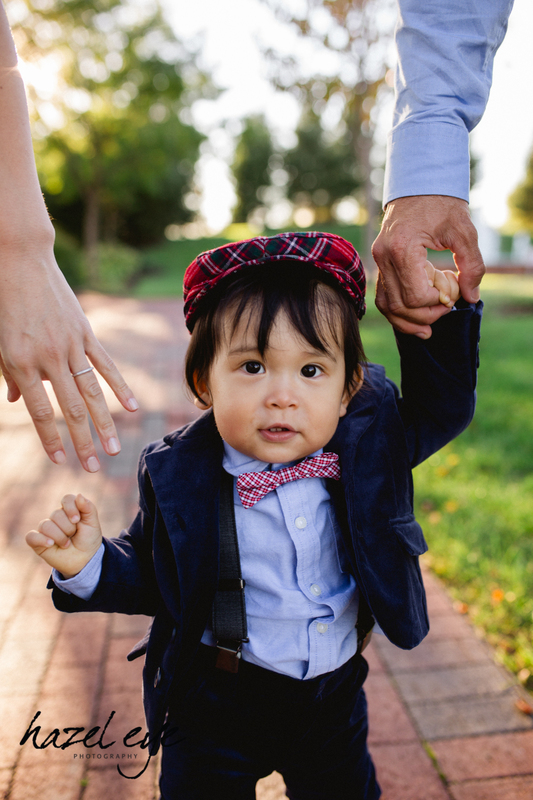 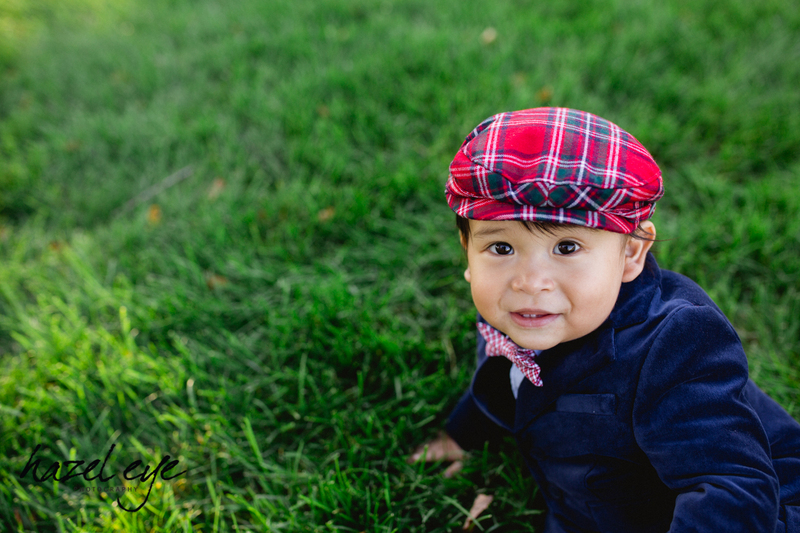 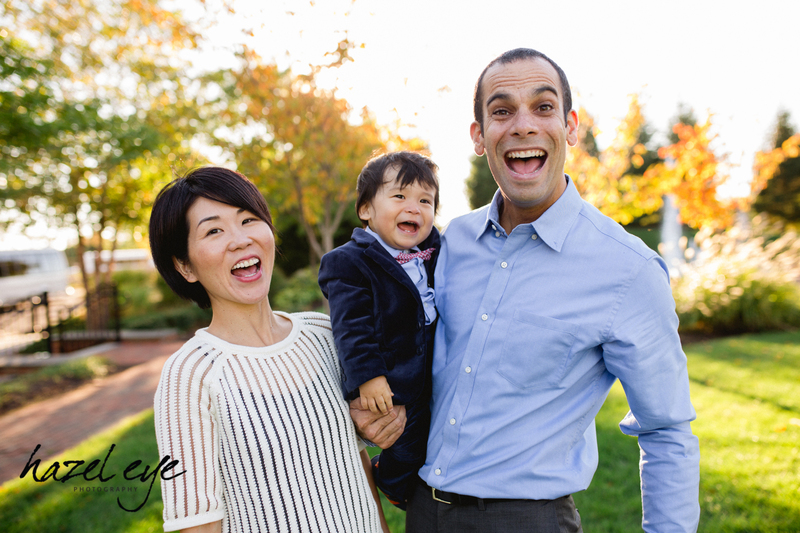 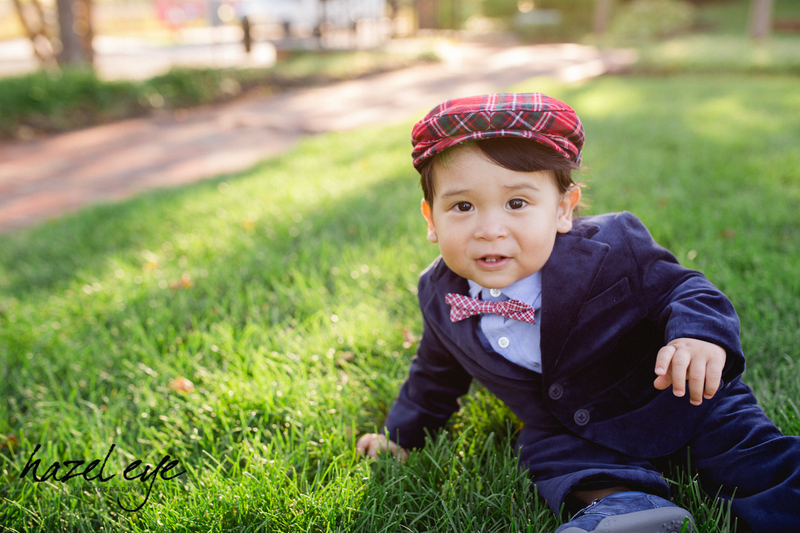 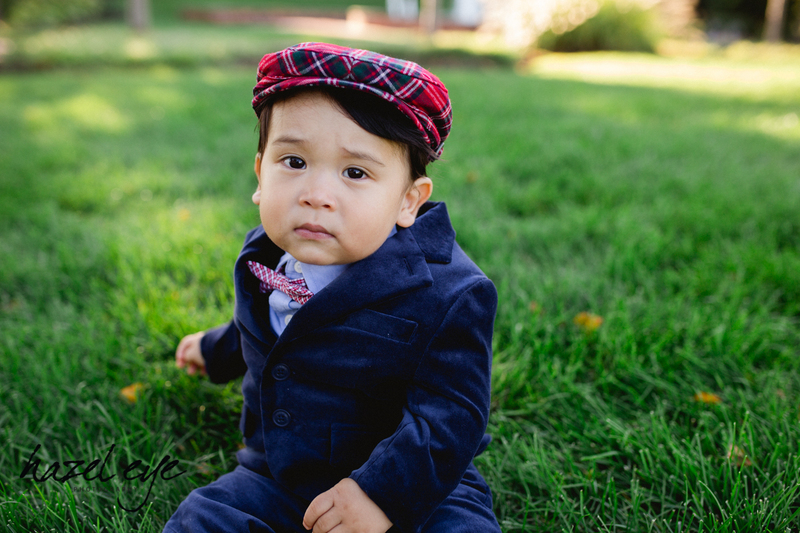 I have photographed Kai and his parents so many times, I feel like I’m a part of their family. 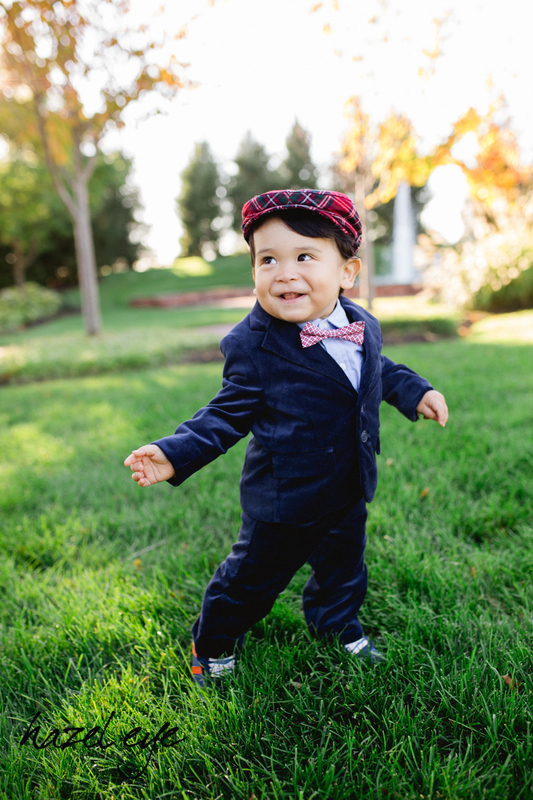 It’s so amazing to see him grow – last time I saw him he couldn’t walk and now he’s walking and has 7 teeth. 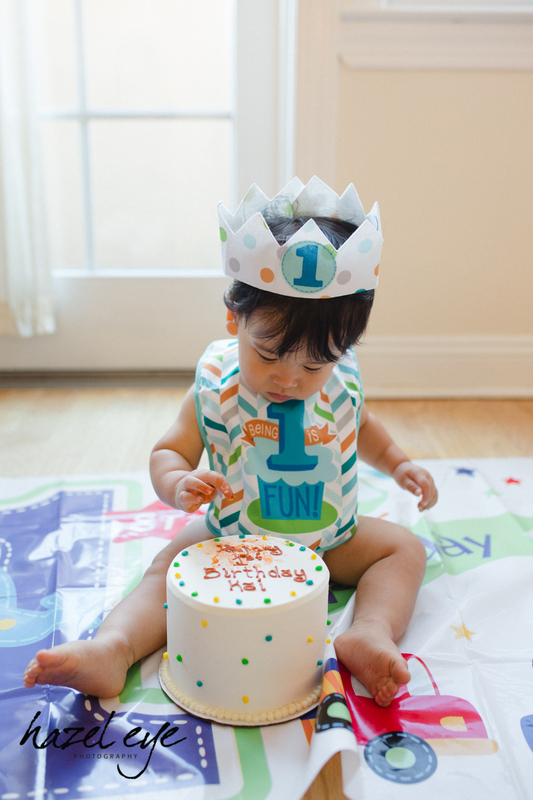 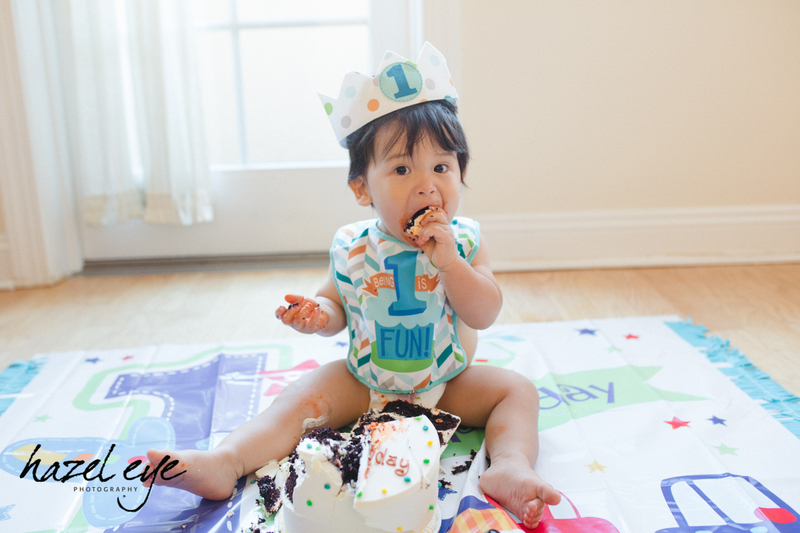 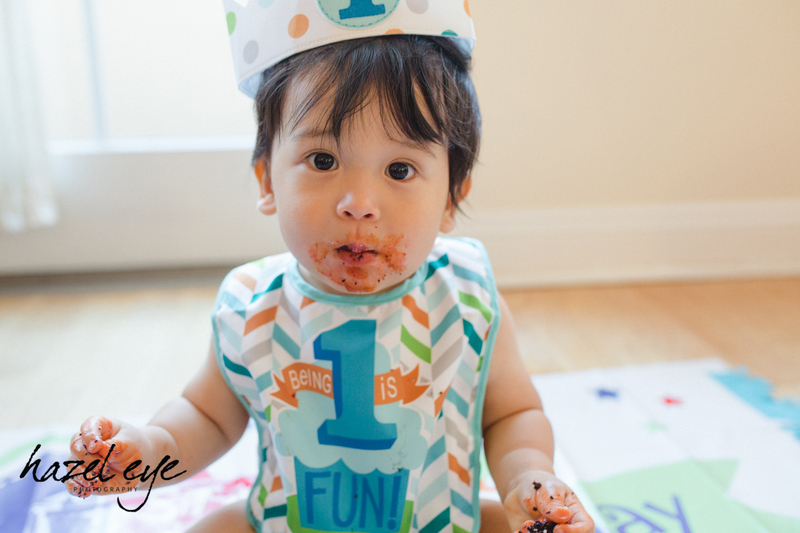 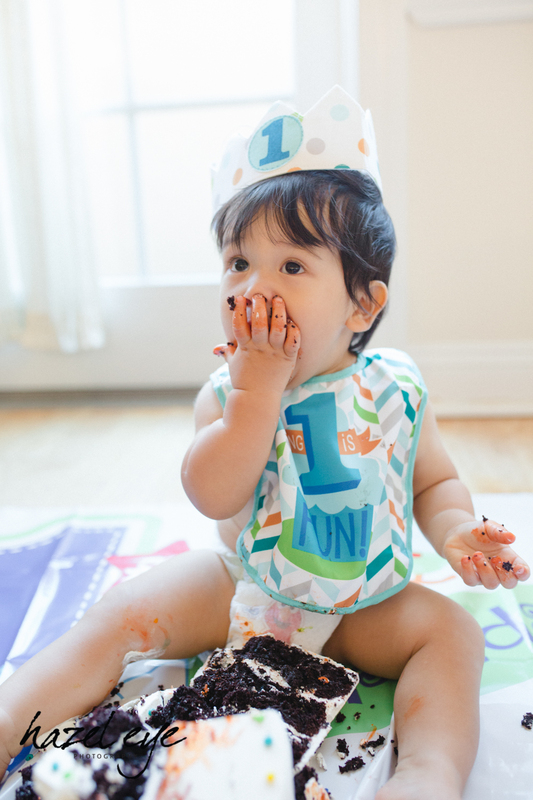 He’s adorable, turning 1, and trying cake for the first time.